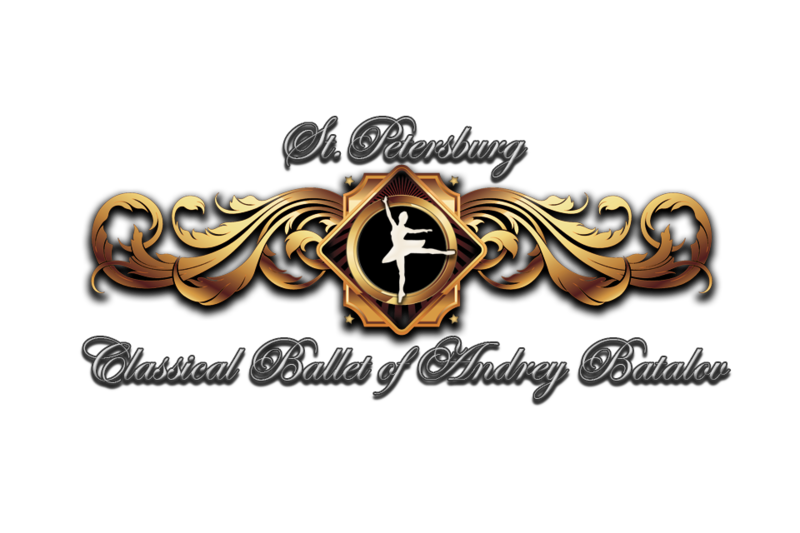 Sankt - Petersburg Classical Ballet of Andrey Batalov The company "Sankt-Petersburg Classical Ballet of Andrey Batalov" is pleased to present its works to viewers in Russia and far beyond its boundaries. 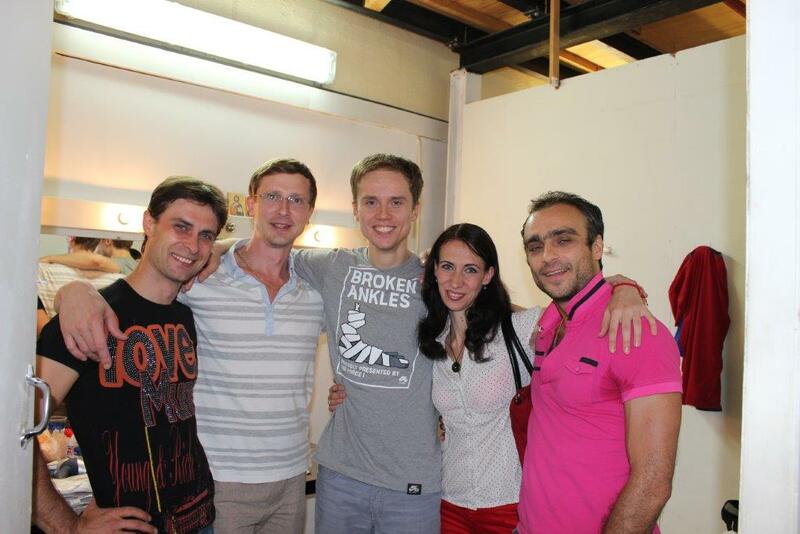 The company was founded by Andrey Scharaev (General Director) and Andrey Batalov (Artistic Director). The company "Saint-Petersburg Classical Ballet of Andrey Batalov" is pleased to present its works to viewers in Russia and far beyond its boundaries. The company was founded by Andrey Batalov. 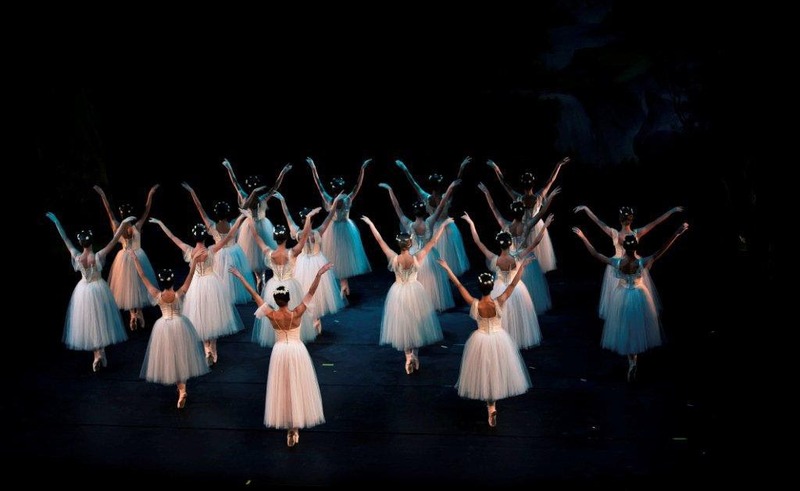 The company's repertoire combines masterpieces of classical ballet: "Swan Lake", "Giselle", "Don Quixote", "The Nutcracker," "Les Sylphides", and contemporary choreography - Alexei Miroshnichenko, Emil Faski and others. 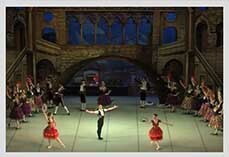 The guest soloists will include St. Petersburg ballet stars like Oksana Bondareva, Yevgeny Ivanchenko, Leonid Sarafanov. 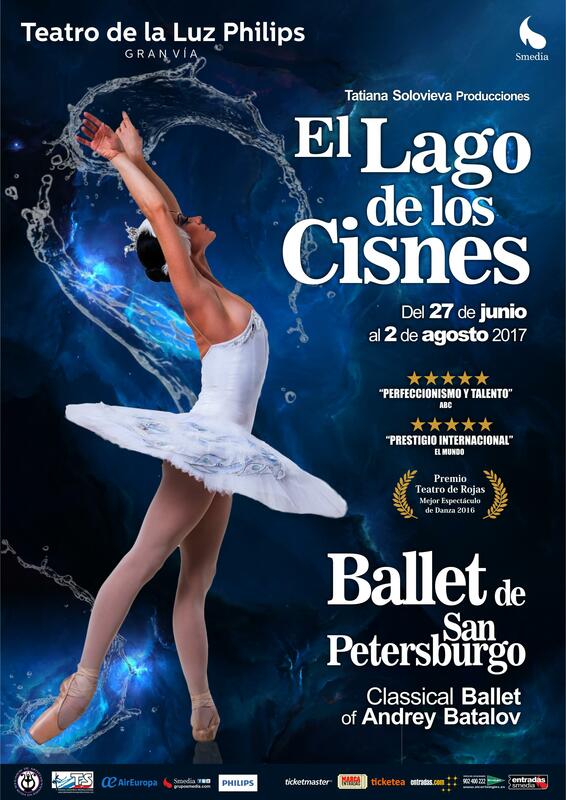 The company "St. Petersburg Classical Ballet of Andrey Batalov" will be glad to see you at ours performances in Russia and abroad. 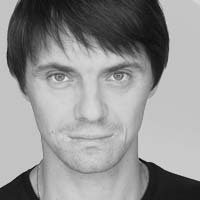 Andrey Batalov graduated from the Vaganova Academy of Russian Ballet in 1992. He belongs to a rare breed of virtuoso dancers. His extraordinary technique allows to put him on par with the legendary ballet dancers of the past and present from Vestris and Nijinsky to Baryshnikov and Julio Bocca. He owns a unique collection of awards from different international ballet competitions. 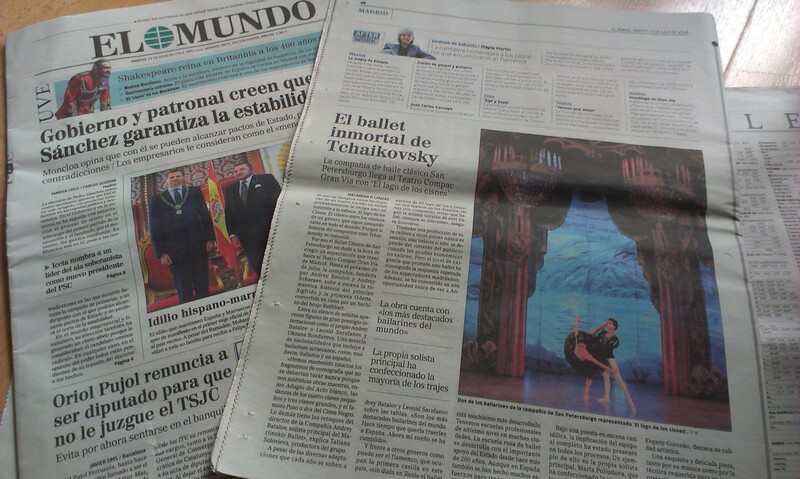 He was a gold medal winner at the International Ballet Competition in Nagoya (Japan, 1996) and in Paris (1997). 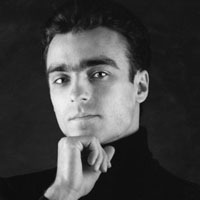 He won 2nd prize at the International Rudolf Nureyev Ballet Competition in Budapest (1996), 1st prize and Mikhail Baryshnikov Prize at the Arabesque-96 Open Ballet Competition in Perm (1996) and Grand Prix at the International Ballet Competition in Moscow (1997). At the Mikhailovsky (1992-1994) and Mariinsky Theatres (since 1994), Batalov performed principal roles in the following ballets: "The Cavalry Halt", "La Sylphide", "Le Corsaire", "Don Quixote", "La Bayadere", "Manon", "Scheherazade”, "Romeo and Juliet ", etc. When he danced with the Royal Danish Ballet (2000-2002), his repertoire included classical principal roles, such as: Prince Siegfried ("Swan Lake"), Albert ("Giselle") and contemporary ballets by Peter Martins and Kevin O 'Dale. 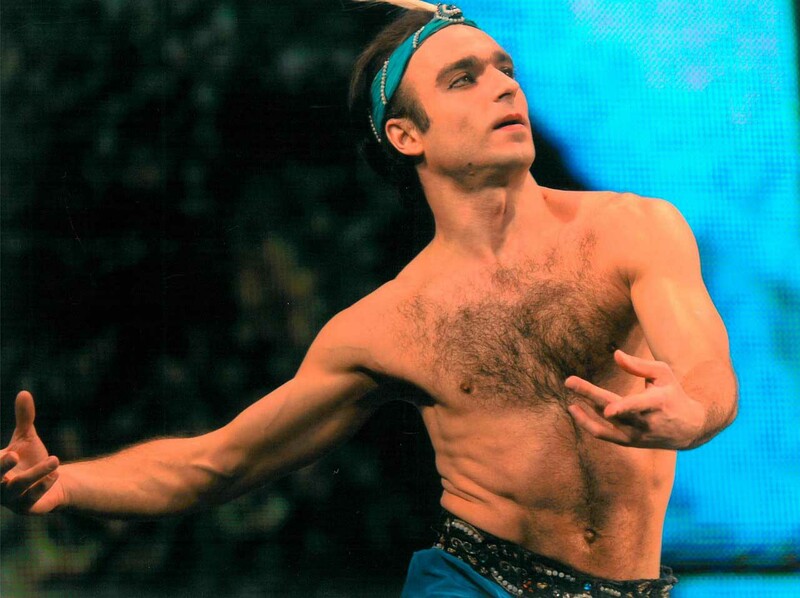 Batalov performed with the best dancers of the Mariinsky Theatre - Altynay Asylmuratova, Diana Vishneva, Ulyana Lopatkina, Elvira Tarasova as well as with the legend of the 1960-1970s Nadezhda Pavlova (Bolshoi Theatre). In his role as Artistic Director of the company, Andrei Batalov intends to follow the great traditions of Russian ballet bequeathed by great masters of the past - Marius Petipa, Lev Ivanov, Alexander Gorsky, Mikhail Fokin, etc. Born in Kiev. In 2000 he graduated from the Kiev State School of Choreography and the same year he became a soloist with National Ballet of Ukraine. 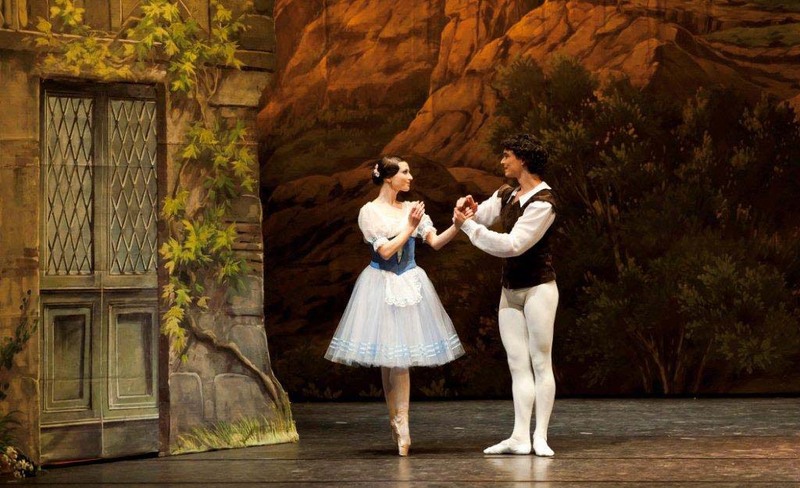 With that company he performed a variety of roles including James (La Sylphide), Albrecht (Giselle), the Grand pas from Paquita, Désiré, Bluebird (The Sleeping Beauty), Siegfried (Swan Lake), the Prince (The Nutcracker), Basilio (Don Quixote), Pètrouchka (Pètrouchka) and Escamillo (Carmen Suite). In 2002 he joined the Mariinsky Ballet Company. 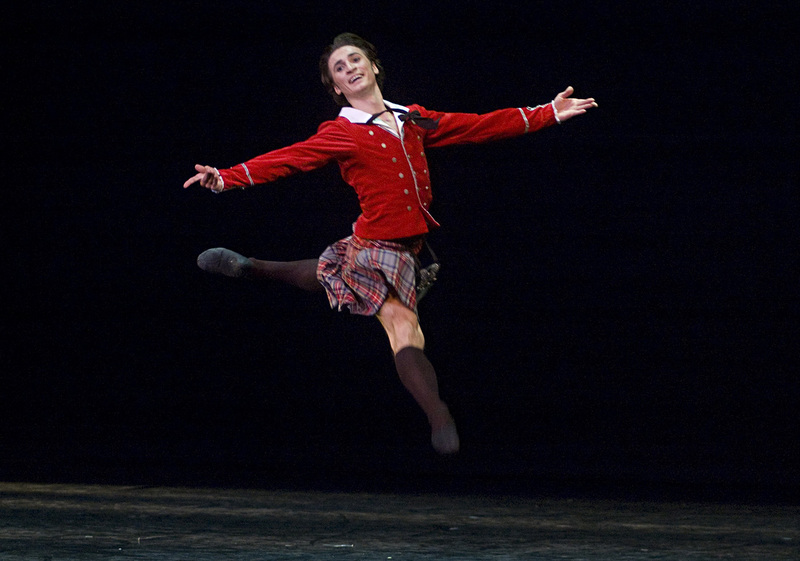 In January 2011 he joined the Mikhailovsky Ballet Company. 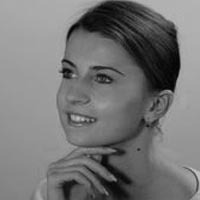 Born in 1987 in Dnepropetrovsk, Ukraine, she graduated from the Ballet School of the Dnepropetrovsk Opera and Ballet Theatre in 2002 and the same year joined the Ballet Company of the Theatre. In 2008-2009 Oksana trained at the Moscow State Ballet Academy. 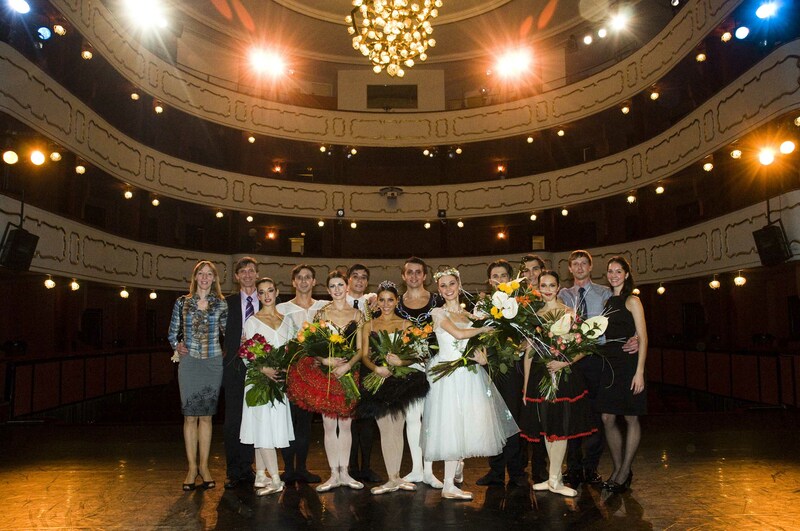 Graduated from the Vaganova Academy of Russian Ballet (class of Valentin Onoshko). Joined the Mariinsky Ballet Company in 1992. 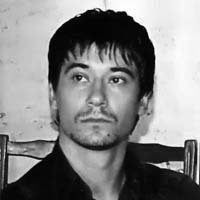 Mikhail was born in 1985 in Cheliabynsk. 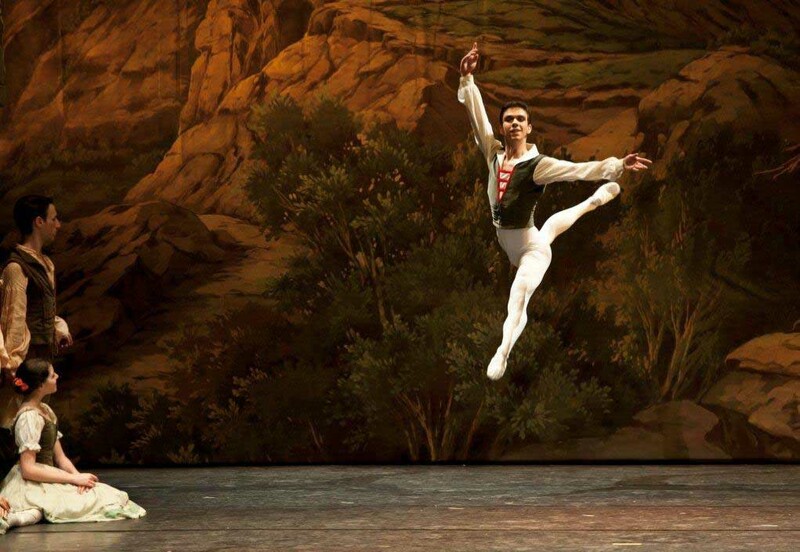 He is one of the leading soloists of The Kremlin Ballet Theatre. 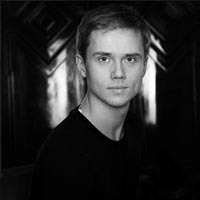 He graduated from the Perm Ballet School in 2003 and that year received the invitation from The Kremlin Ballet Theatre. 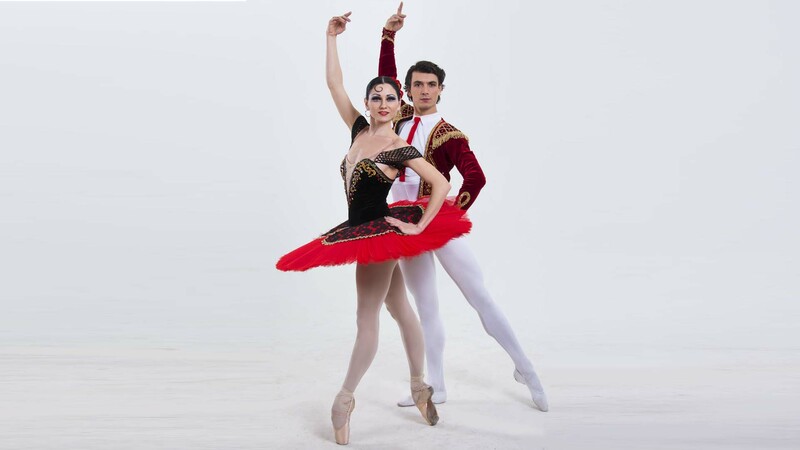 The repertoire: Mercutio (Romeo and Juliet), Joker (Swan Lake), Tom Sawyer (Tom Sawyer), pas-de-deux (Giselle), Napoleon (Napoleon Bonaparte), The Blue Bird (The Sleeping Beauty), The Slave (Corsar), Franz (Coppelia), Acteon (Esmeralda), Prince-Nutcracker(Nutcracker), Basilio(Don Quixote) and the others. 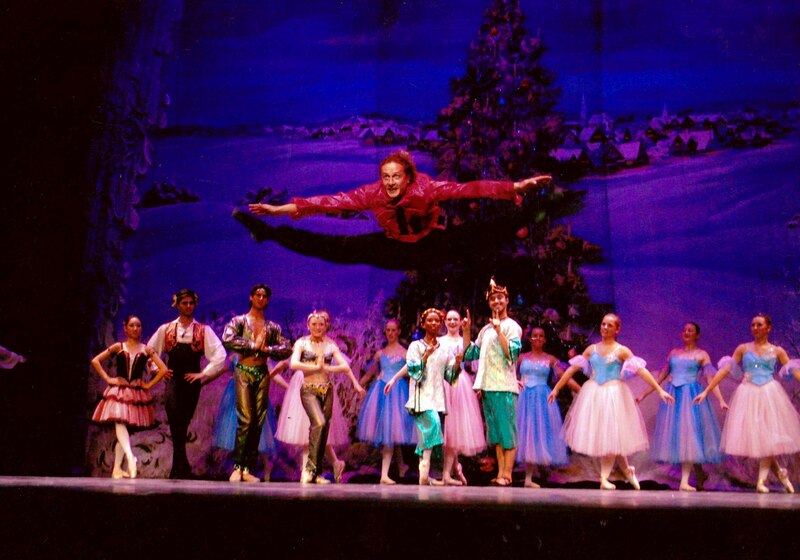 Prize for the best performing of the part of Figliar, of the modern choreography by E. Panfilov, of the International ballet competition (Arabesque 2002). Laureate of the Russian ballet competition (The young ballet of Russia 2004). Laureate of the Triumph Prize 2005. Gold medal of the International ballet competition (Astana 2006) . 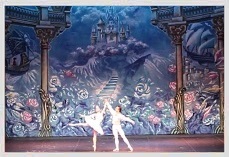 Alexandra Timofeeva was invited to the Kremlin Ballet in 2000 at the end of the Moscow State Academy of Choreography (class M. V. Mikhailova). She made her debut in “Swan Lake” (Bride), “Tom Sawyer” (Dragonfly), “Ivan the Terrible” (Victory Herald) and others. Then she successfully performed Marie in the “Nutcracker” (choreography by A. Petrov) creating the image of a gentle and sensitive heroine. The present repertoire of Alexandra Timofeeva includes the following soloist and principal roles: Odette -Odile, Pas de Trois (“Swan Lake”), Aurora, Princess Florine ("Sleeping Beauty"), Cinderella ("Cinderella"), Juliet ("Romeo and Juliet"), Firebird, the Beautiful Tsarevna ("Firebird"), Esmeralda ("Esmeralda"), Fanshetta ("Figaro"), Medora ("Le Corsaire"), Esmeralda ("Esmeralda"), Kupava ("Snow Maiden"), Giselle ("Giselle"), Scheherazade ("Thousand and One Nights"), Mazurka ("Les Sylphides" ). In 2001 Alexandra Timofeeva won the prize of the National Youth Award “Triumph”. In 2006 she was Laureate in the first International Ballet Competition in Astana (2nd prize and silver medal). In 2008 she won the third prize at the Open Ballet Competition “Arabesque”. In 2007 she received Ballet magazine's Spirit of Dance prize in the category “Rising Star”. November 16 - December 20. 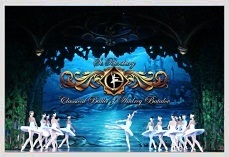 Click on each picture to see our company fantastic ballet video on youtube. 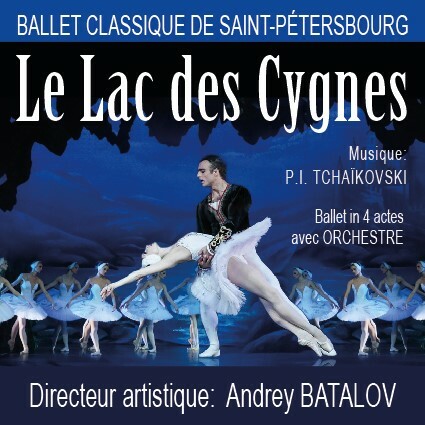 Thank you for your interest in The Saint - Petersburg Classical Ballet of Andrey Batalov. Your feedback is greatly appreciated. Let us know your suggestions, comments and concerns by filling out the form below. Have an idea how to cooperate with us? Please feel free to call us any time.